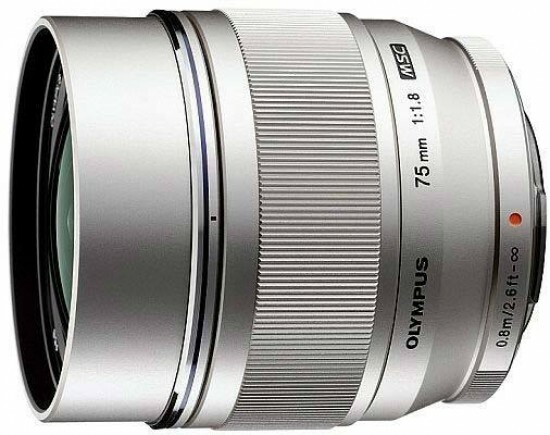 Reviews of the Olympus M.ZUIKO Digital 75mm f/1.8 from around the web. Olympus' M.Zuiko 75mm f1.8 is a lovely, well-constructed and -performing telephoto lens for photographing people. It's so nice, in fact, that I found myself wishing Olympus made lenses for larger-sensored ILCs.